Cloudberry is a fruit from the coldest region of the world. It seems to have originated in arctic tundra. It occurs naturally throughout the Northern Hemisphere from 78° to 44°mostly in mountainous areas. Cloudberry differs from most of its relatives in the genus Rubus by being a dioecious plant. The fruits are therefore borne by female plants only. A perennial herb, glabrous, dioecious, stems simple, erect, 10-20 cm high, bearing 1-3 leaves. Leaves round reniform, 3-5 lobed, wrinkled, 3-11 cm long; margins serrated. Fruit an aggregate of many fleshy druplets around a fleshy receptacle, bright red when unripe, salmon pink or pale yellow at maturity. The ripe golden yellow fruits are soft and juicy having their own distinct taste and flavour. These are a good source of vitamin C. When the fruits turn over ripe, they develop a creamy texture and yoghurt like flavour. Cloudberry fruits besides eaten raw, are also jams. 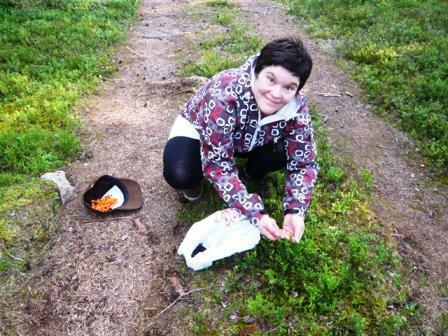 In Finland, the berries are eaten with a local type of cheese. Juice can also be extracted from these fruits which is put to a variety of uses. In Nordic countries, a traditional liqueur Lakkaliköör, is made from this fruit. Similarly in Canada, a liqueur called chicoutai from cloudberry fruit is also made in the northeastern Quebec region of Canada. 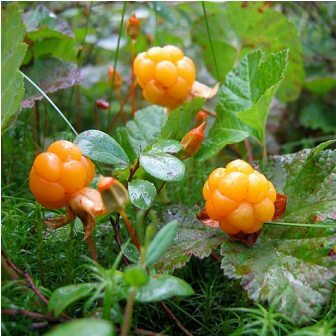 Cloudberry is primarily a wild growing fruit and the berries are mostly collected from the wild growing plants only. 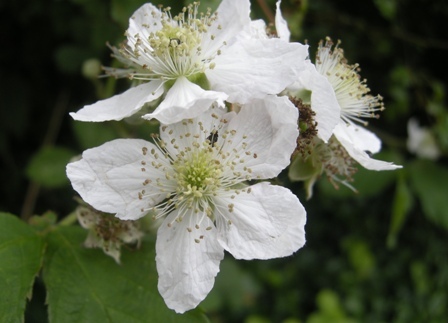 But as the demand for this fruit, which considered a seasonal delicacy at some places, is increasing more than its supply, so efforts are being made to grow cloudberry as an orchard crop too. This is particularly true in Scandinavia, where research projects are in progress on the domestication of this fruit and develop it as an orchard fruit. Cloudberry is a very hardy fruit and can bear temperatures even upto -40 C. It is, however, sensitive to salt and dry conditions. 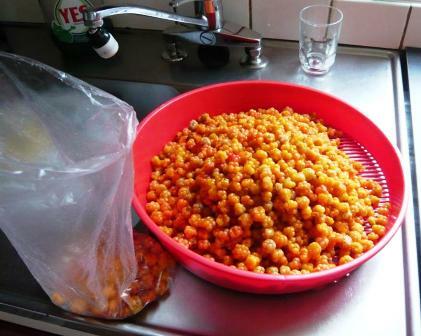 Cloudberry fruits are considered a delicacy and are always in demand. These also command I high price in market. 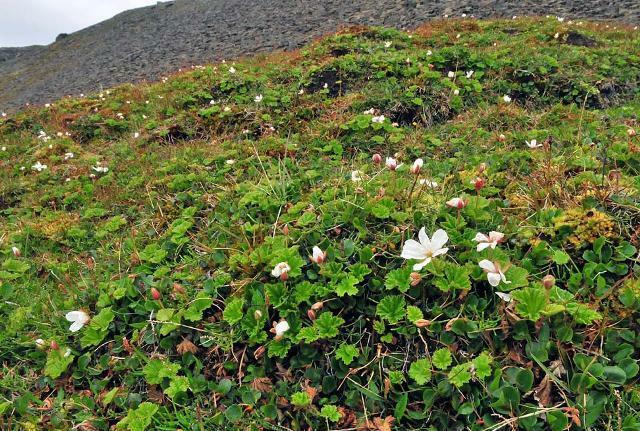 Cloudberry can be a very good remunerative crop for arctic areas where very few plants can be cultivated.